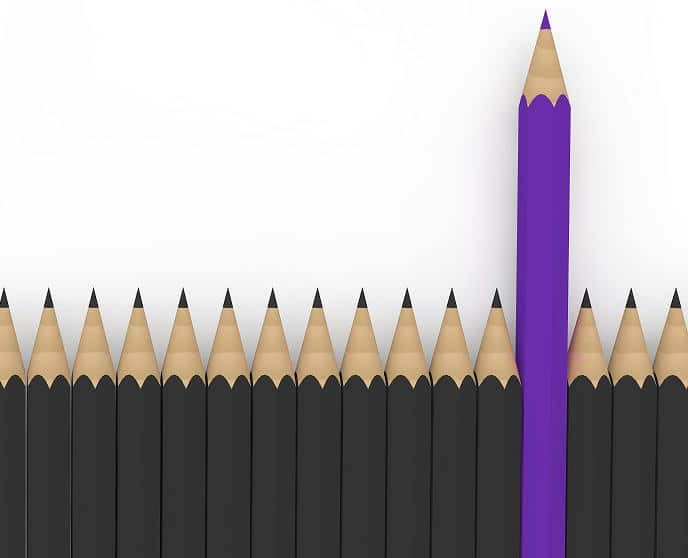 Your automotive parts or service department is unique. 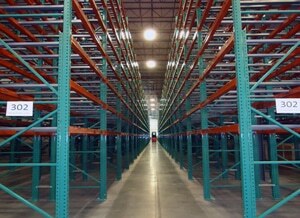 It has its own layout that presents special challenges when creating effective storage and stock management. You have your own inventory, carefully chosen based on the demands of your customers and the constraints of your budget. 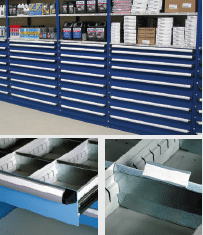 When it comes time to rethink your storage solutions, to completely remodel, or to open a new location, your auto parts and service department needs racking and shelving solutions that are custom-designed specifically for you. 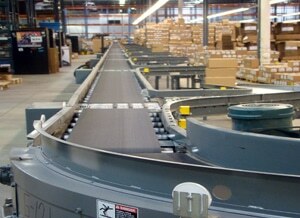 Do you need a material handling solution for your automotive facility? professionals needed to get the job done. 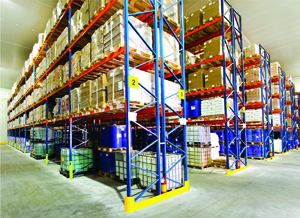 We work with both retailers and wholesalers and are known for our ability to deliver the very best automotive racking and shelving solutions for the lowest possible prices. 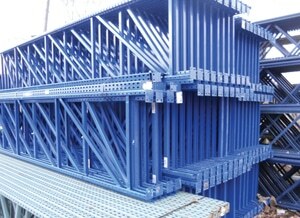 It’s our custom approach that has made REB a leader in automotive storage. Our services can continue after the design phase and include integration and installation of the finest storage units available. 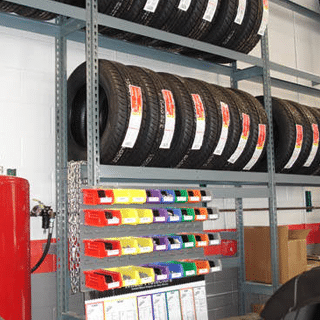 We can design and supply it all – from tire racks to muffler racks to exhaust pipe racks. The range of storage configurations available with our shelving and drawer units allows for virtually unlimited storage options. 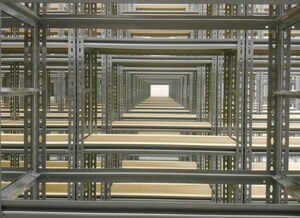 Partitions and dividers can be combined to create an almost endless variety of storage compartments. Long and/or Bulky parts storage is available with 7 storage options: bulky parts, bumpers and bars, fenders and doors, two-tier fenders, hanging parts, hood and deep hoods. Shelves are accessible from all sides and are constructed of heavy-duty 14-gauge steel frames and durable beam-to-post connectors. 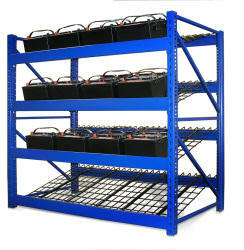 Each battery rack has four levels and is finished with a corrosion resistant coating. Batteries are stored on an angled mesh deck and are gravity fed. There are no rollers to break or seize. 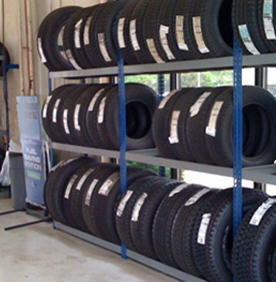 Tire racks are specially designed with angled beams that “nest” tires and wheels. 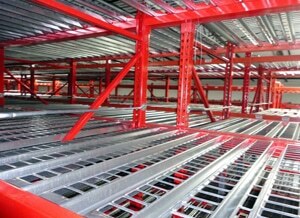 REB offers shelving supported mezzanines that can double or even triple the cubic capacity in your auto dealership. 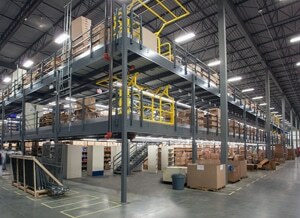 Conveyors or hydraulic lifts can be incorporated to facilitate parts storage and retrieval. ARTICLE: How Would Your Automotive Dealership Improve if it Ran 20% More Efficiently? 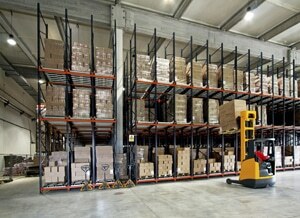 DO YOU NEED A RACKING OR SHELVING SYSTEM FOR AUTOMOTIVE? 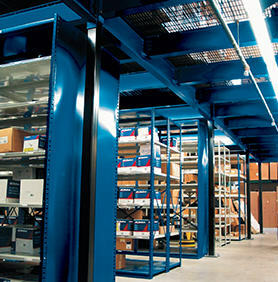 If you need a complete rack system designed for automotive, we can help. We've been working with the automotive industry for more than 50 years.